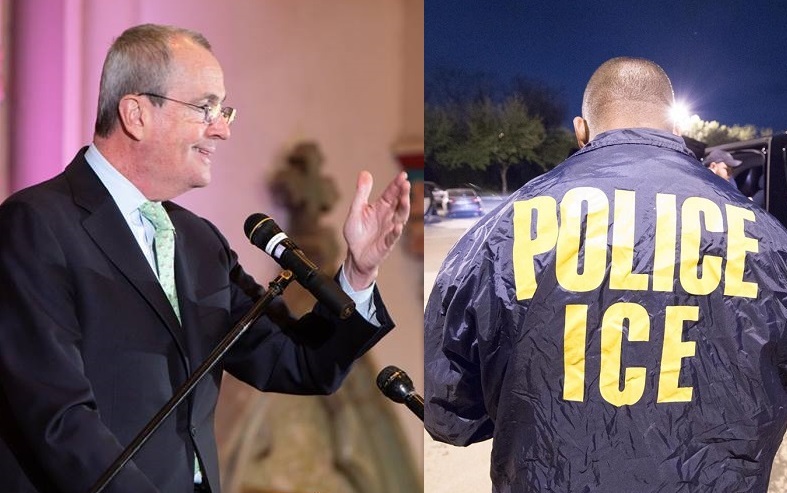 TRENTON, N.J. – New Jersey’s FY 2019 budget included $2.1 million for illegal alien legal aid. For FY 2020? 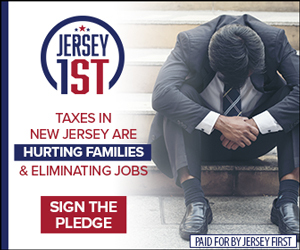 Murphy’s proposed budget includes an extra $1 million for illegal immigrants facing deportation at a time when New Jersey is facing growing financial peril, ever-rising taxes, and a property tax-driving school funding formula which will allot 51% of the aid to only 5% of the state’s public school districts. Two Republican legislators — Hal Wirths and Parker Space of the 24th Legislative District — are sponsoring legislation (A4033) would make it illegal for the state to dedicate funds for the legal assistance of immigrants facing deportation. The bill is pending before the Assembly Oversight, Reform and Federal Relations Committee, but it is unlikely to make much headway with Democrats full in control of Trenton. 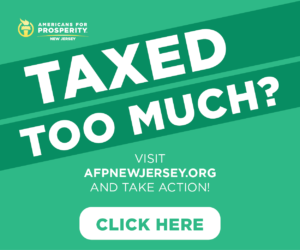 In 2017, the Federation for American Immigration Reform (FAIR) estimated that New Jerseyans were spending $3.34 billion annually on costs related to illegal immigration. The Murphy Administration’s decision to declare a ‘Sanctuary State’ is expected to exacerbate the crisis. 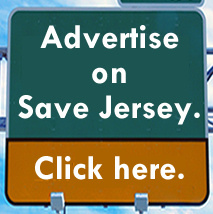 Previous Previous post: The N.J. gas tax is on track to rise. Again.